Views Views Views! 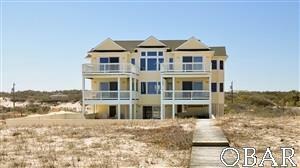 This well elevated 6 bedroom 6.5 bath oceanfront home perched high up on a protected dune is on the quiet North end of Carova Beach. Situated on a rare 100ft wide lot, the property borders an easement for easy access and additional privacy. A popular and successful rental property grossing over $114K in 2017, this home has been routinely maintained by the owners every year. New roof and pool liner in 2019! 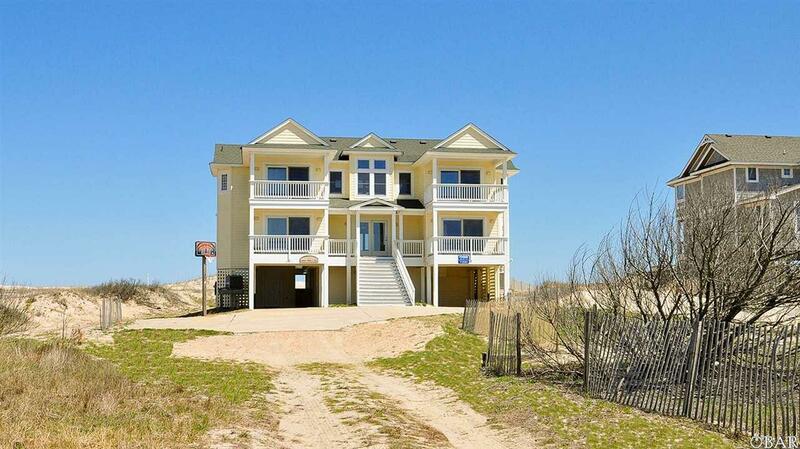 You'll love the large 16x32 private pool, hot tub, and abundant decks both covered and open. Generous bedrooms and bathroom are sure to impress as well as a nice sized game room. 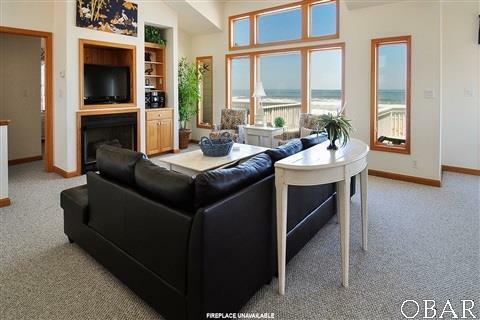 On the top floor a large, multi-room master suite awaits as well as a large open great room with views of the breaking waves on the beach. Property also has an oversized septic to accommodate expansion if desired. Located just 1/2 mile for the False Cape State park. Looking to get away from it all, look no further.